This photo provided by Catarina Gomez shows her stepbrother Felipe Gomez Alonzo on Dec. 12 near her home in Yalambojoch, Guatemala. 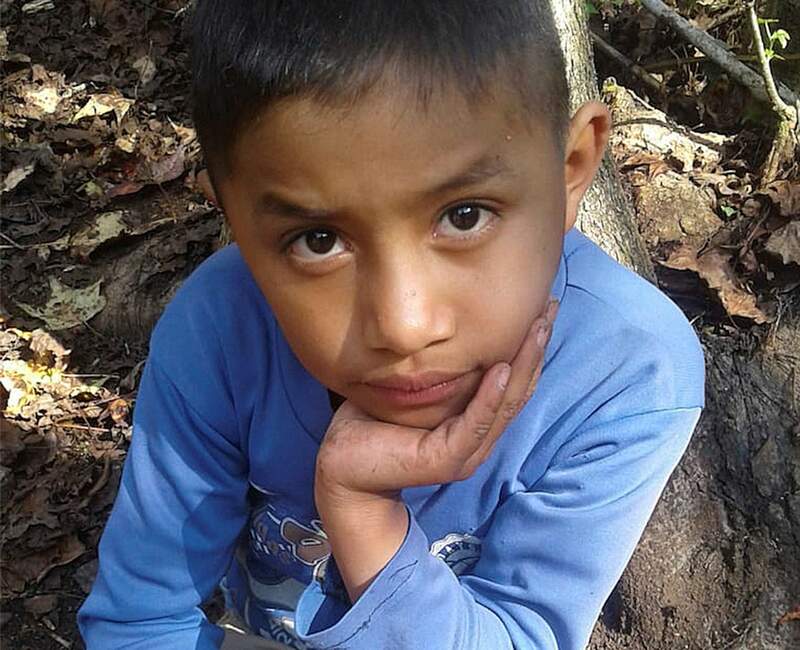 An autopsy report confirmed Wednesday that Gomez Alonzo, an 8-year-old Guatemalan boy who died while in custody of the U.S. Border Patrol on Christmas Eve, succumbed to a flu infection – one of two deaths of Central American children in December that drew attention to the plight of migrant families at the southern border. ALBUQUERQUE – An autopsy report confirmed that an 8-year-old Guatemalan boy who died while in custody of the U.S. Border Patrol on Christmas Eve succumbed to a flu infection – one of two deaths of Central American children in December that raised concerns about the government’s ability to care for minors at the southern border. The day before Gomez Alonzo died, they arrived at about 1 a.m. at the Border Patrol station in Alamogordo, New Mexico, about 90 miles north of the border, according to the agency. Officials said the two were moved there “because of capacity levels” in El Paso.